Toronto-based cryptocurrency exchange Coinsquare has announced it has launched across 25 countries simultaneously in the European Union. European customers now have access to Coinsquare’s full suite of cryptocurrencies and services. 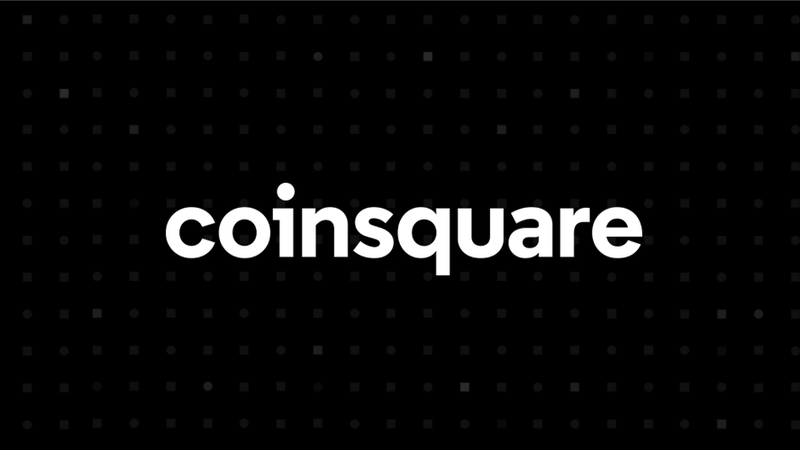 After partnering in July with global blockchain investment bank DLTα 21 to launch a digital currency trading platform in Japan, Coinsquare announced plans to expand to Europe in August. This marks the first direct international expansion for Coinsquare’s core service, which to date has only been available to Canadian customers. European customers can now fund their Coinsquare accounts with a variety of funding methods. European users will have access to all major services from Coinsquare including cryptocurrency purchase and trade, Coinsquare Wealth concierge services, Coinsquare APIs for B2B clients, and Coinsquare Capital Markets for institutional and family office investors. Coinsquare raised a $10.5 million Series A investment in December 2017, and a $30 million equity financing round with Canaccord in February 2018. More recently, the company acquired cryptocurrency wallet BlockEQ for $12 million and partnered with BMO to streamline the process of depositing and withdrawing funds.